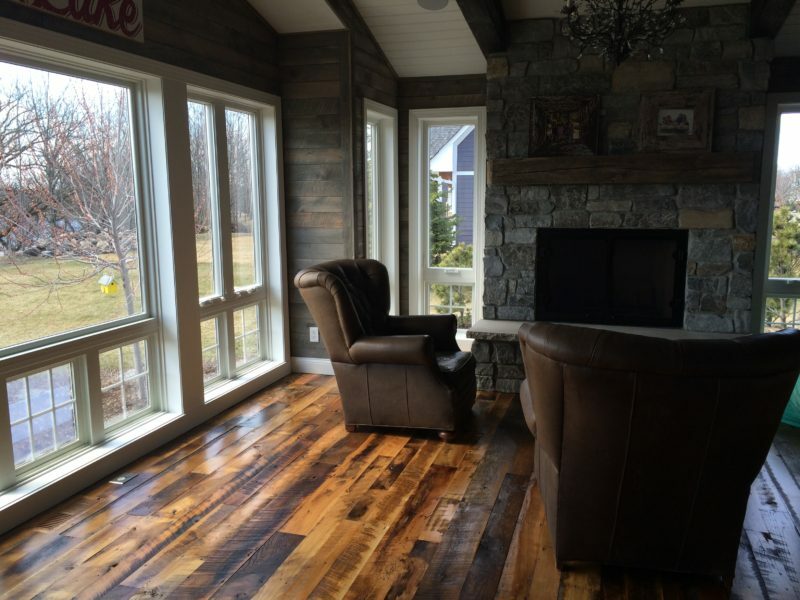 Wood floors can transform your home into a warm, rustic environment. 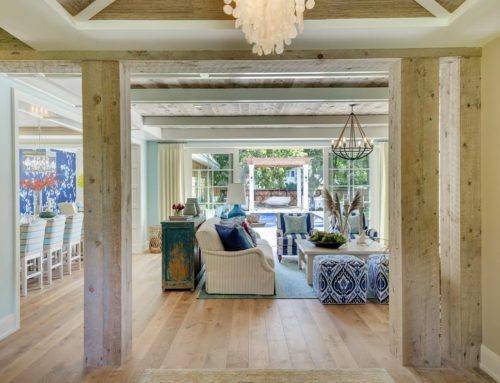 When you use reclaimed lumber to create your floors, it can add an extra vintage feel. You might wonder how reclaimed wood becomes beautiful hardwood flooring. At Manomin Resawn Timbers, we’ve been transforming stunning pieces of reclaimed wood into rustic flooring for years, so we know a thing or two about the process. We believe in saving the forest, past and present, one piece of reclaimed wood at a time; here’s how we do it. We utilize a thorough all-natural processing system when creating our signature reclaimed rustic flooring. Our technologies and processes have been shown to yield one-of-a-kind results. We start with reclaimed wood that has been carefully recovered from barns, outbuildings, and industrial spaces built between the 1820s and the turn of the century across North America. We then use a three step processing system to ensure that your finished flooring will be safe for you and your family and stand the test of time. First, the wood must be de-nailed. At Manomin, we do this in several rounds to remove every piece of unwanted metal from our lumber. We start by removing the nails on the surface of the wood. Next, we utilize the same detection wands favored by the TSA to go through our planks to get rid of any traces of non-wood material buried beneath the surface. The wood is then transported to our kilns for drying. Manomin’s kiln drying technique is critical to creating our beautiful hardwood flooring. By drying the wood in large, powerful kilns, our team can achieve a perfectly balanced moisture content in each plank of wood. Kiln drying the wood ensures it remains strong and sturdy, even when exposed to a variety of environmental conditions. It also helps prevent shrinkage and warpage post-installation. Kiln drying also removes any trace of bugs, larvae, or other pests that may be living in the reclaimed wood. At Manomin, we can guarantee that none of these pests will enter your home through your finished wood floors. Reclaimed wood can come in a myriad of sizes and shapes, many of which are not suitable for flooring. At Manomin Resawn Timbers, we mill each plank by hand and using techniques and tools gathered over the years to ensure that our finished boards not only lie flat, but show off the best features of their age while offering you all the benefits of a modern wood. It is not uncommon to see original saw marks, meg holes, or worm holes in your finished wood flooring from Manomin. These are the living testaments to your wood’s past and we try our best to preserve them through the milling stage. If you’re looking for a wide variety of options for your reclaimed wood floors, Manomin has you covered. 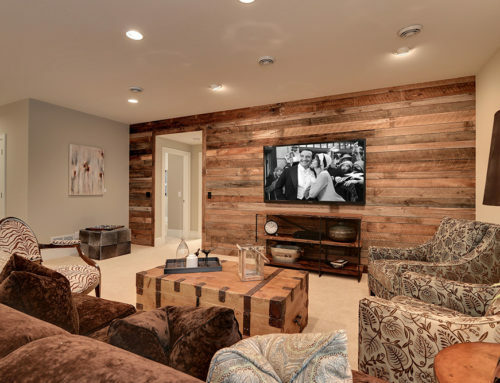 With 13 varieties of reclaimed wood, you can find the color and style that perfectly matches your home. Below we’ve provided some information about each wood floor variety. This wood is a great option for those rooms that see a lot of foot traffic. It is a highly durable wood with a light, natural finish. Antique Elm is one of the oldest woods Manomin offers. It comes from barn timbers that date between 1820 and 1880. The wood provides a unique shimmer that will make your floors shine. This option contains a mix of different barn woods, and the resulting color is a beautiful contrast of different hues. In 1904 the U.S. experienced a chestnut blight that wiped out a huge amount of our chestnut trees. 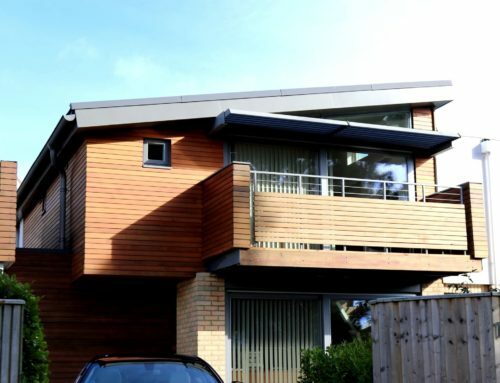 As a result, this wood continues to be an incredibly rare and highly sought-after option. The mixed hardwood option includes ash, elm, and maple saved from barns built as long ago as the 1820s. This wide plank option features 30-40% of the wood’s original saw marks. This wood was originally used in barns and outbuildings. It is dark in color with a particularly exquisite grain pattern. This option is a mix of softwoods that includes such historical features as nail marks and the original saw marks. The Antique End-Grain wood Tile comes from wood used to build factories and roads during the early 19th century. They come in a variety of patterns and are customizable for your space. Signature – Wood for these floors was rescued from timber use in factories during the Industrial Revolution. Manomin Lodge – This rustic wide plank option comes from structures that are often over 100 years old. 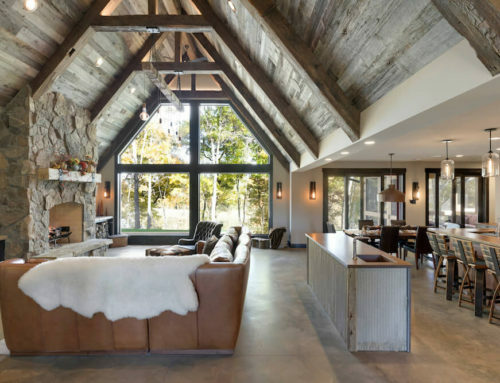 Rustic Rough Sawn – Rustic Rough Sawn includes wood saved from industrial buildings and bridge timbers from sites across the country. Vertical Grain – This 19th Century lumber will give your home an incredibly unique look due to its vertical grain aesthetic. Manomin Extreme – The Manomin Extreme is an extra-wide plank option that is especially strong and provides an authentic, rustic look. With 13 unique reclaimed flooring options, you’re sure to find the perfect rustic flooring for your next project with Manomin. We want to help you make your next space one to remember. 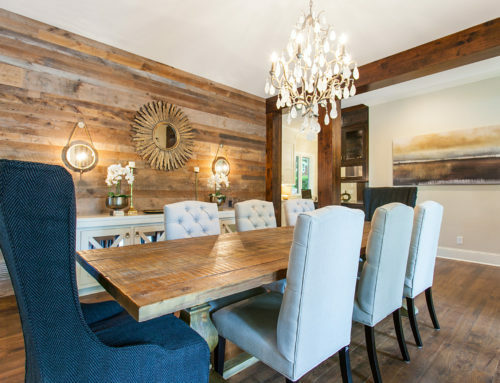 Give us a call today to learn more about how reclaimed wood flooring may be perfect for your next project.